EJS provides eye-catching website designs and dynamic functionality to work across platforms in web and mobile devices. Our award winning team delivers on time, stays on budget, and exceeds expectations. 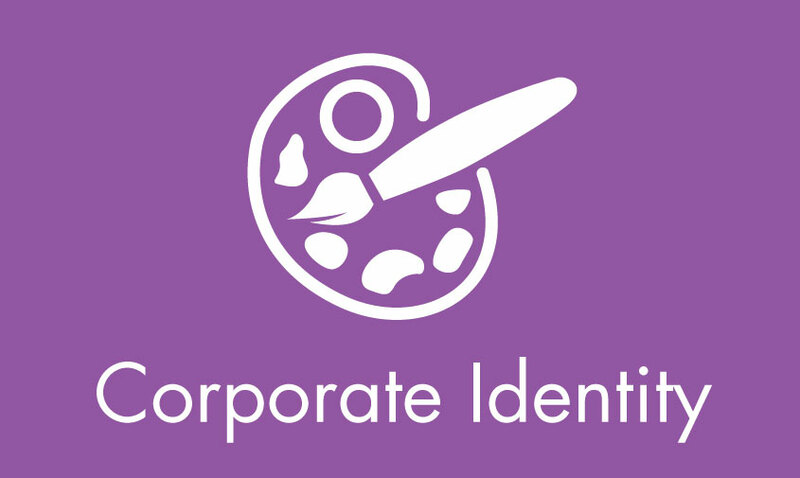 Our branding and identity services help you shape your brand, connect with and motivate your audience, and maintain consistency, whether it’s in your advertising, graphic design or web design. Our expert team of graphic designers will maintain your brand consistently across your marketing initiatives. Contact EJS for brochures, catalogs, annual reports, directories, logos, packaging and advertising to fit you needs. 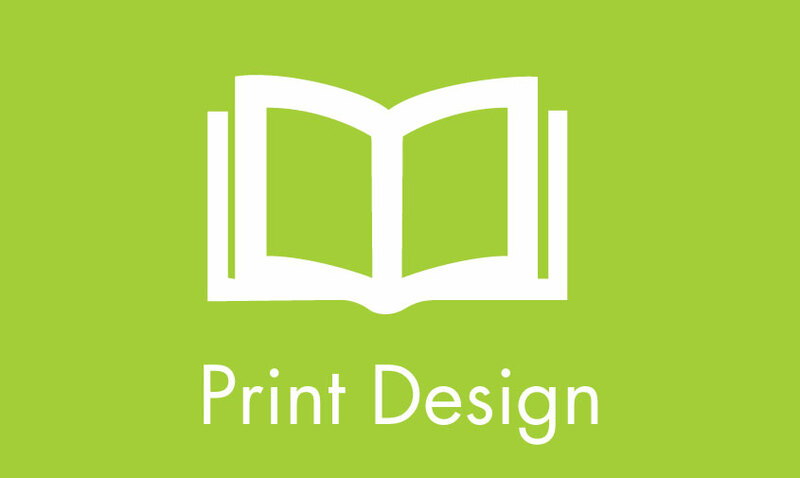 A full-service advertising and design agency that delivers innovative solutions for websites, graphic design, interactive design, promotional items, printing, marketing, and corporate identity. With 25 years of experience we provide results driven solutions to meet your marketing needs. 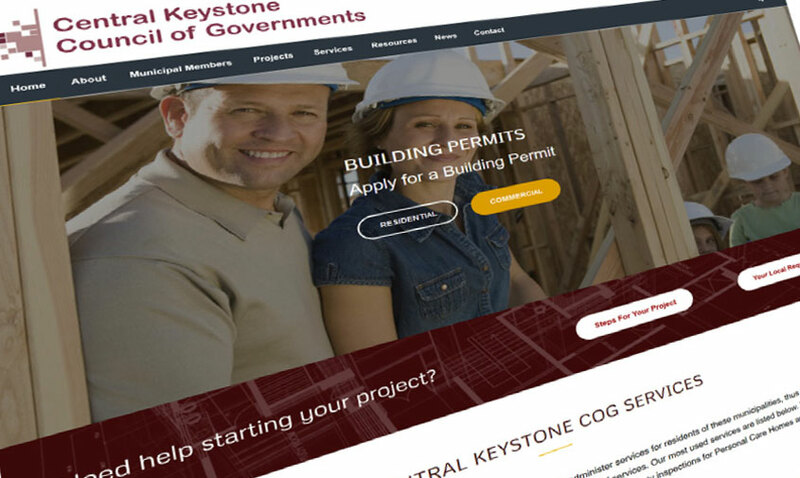 EJS is located in central Pennsylvania and serves the local and national community with quality marketing solutions. 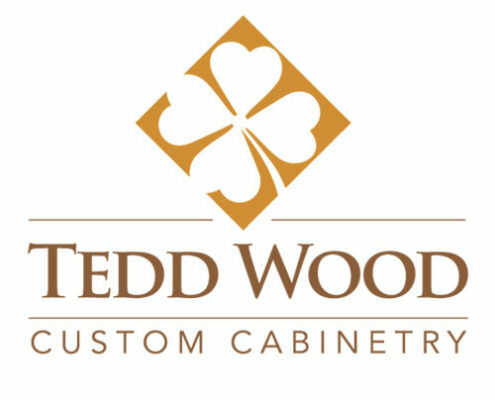 “I have worked with EJS Associates for over 15 years with Tedd Wood and they have been a fantastic partner in assisting us to grow our business. We have been able to quadruple our business over this time with the help of EJS and their relentless efforts to meet some tight deadlines while always delivering a very professional product. 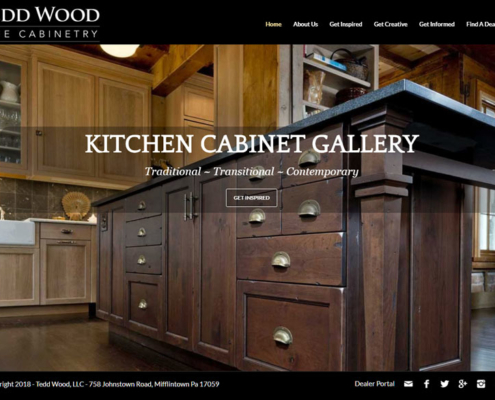 Over the years, EJS has taken on more and more projects for our high end cabinet company because they continue to be a very reliable, professional operation. 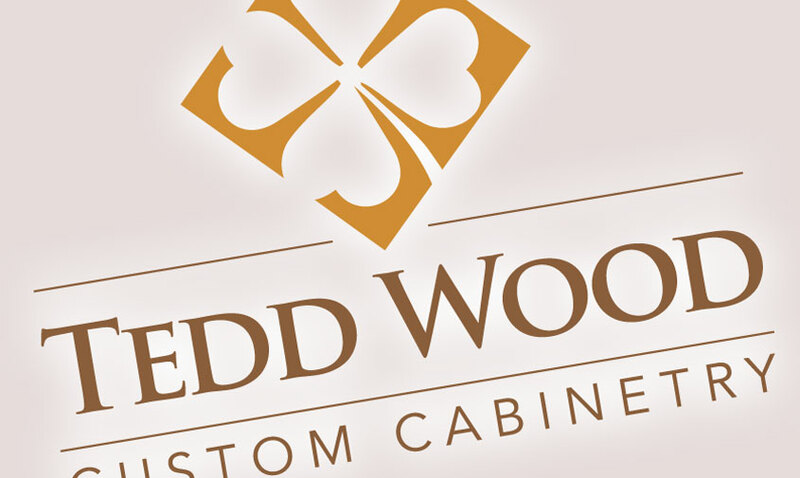 EJS has created our corporate and product line logos, developed and maintains our website, manages our online advertising campaign, created and continually updates our Specification Books for three different product lines, produces all marketing materials including numerous brochures, regularly designs promotional marketing flyers/materials, as well as developing a highly sophisticated production and order management software program for Tedd Wood. 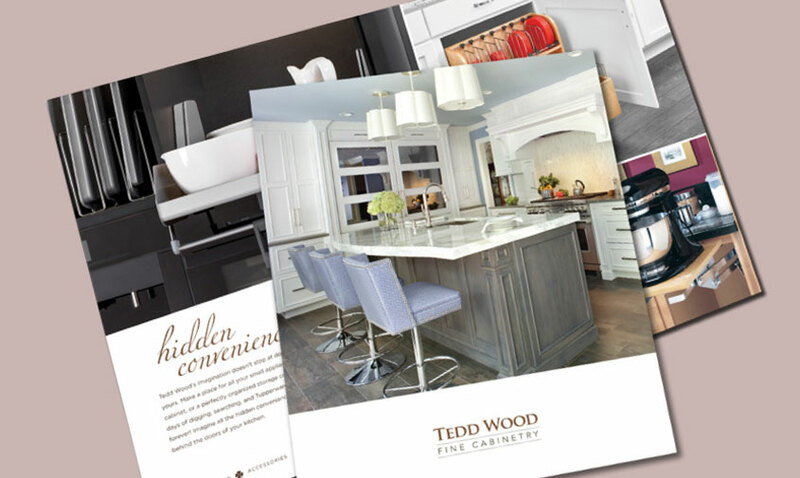 EJS has been a been deeply involved in all of Tedd Wood’s marketing for over 15 years. We developed and maintain their website, maintain 3 several hundred page specification books, helped launch several new lines of cabinetry, designed logos, created brochures, create quarterly promotions for their dealers, developed a dealer portal to keep dealers informed on the status of their orders, programmed a production and order management system that tracks orders through production and accounting and much more. 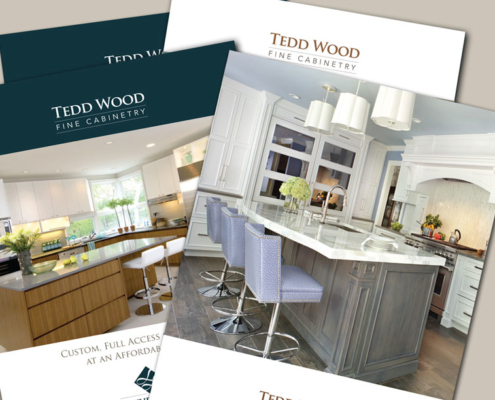 Visit the Tedd Wood website to see more of our handiwork. If you are looking for a partner in marketing, contact us. 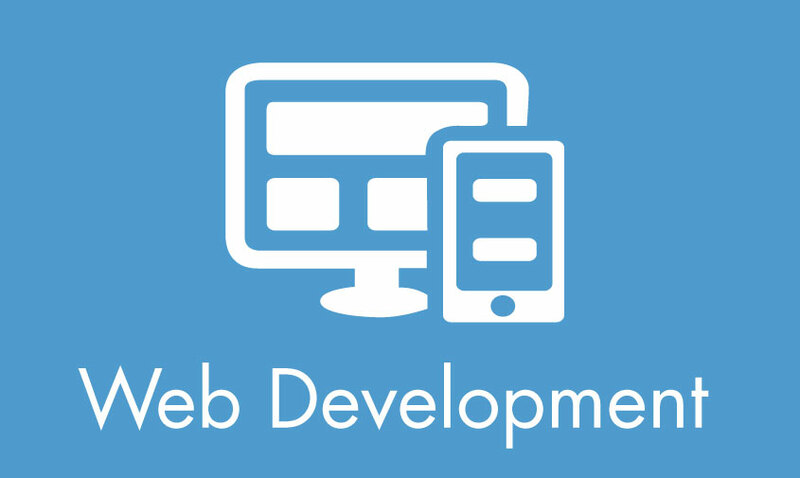 Providing eye-catching website designs and dynamic functionality to work across platforms in web and mobile devices. Our team delivers on time, stays on budget, and exceeds expectations. Our expert team of graphic designers will maintain your brand consistently across your marketing initiatives. Contact EJS for brochures, catalogs, annual reports, directories, logos, packaging and advertising to fit your needs.